While the square footage may vary from unit to unit, one-bedroom apartments are generally larger than studio apartments. A studio is generally one single common room with a bathroom attached, while a one-bedroom apartment also includes a separate bedroom and kitchen area. A studio apartment does not have to be tiny. Some studios in upscale areas are large and roomy, and may offer more square footage than one-bedroom apartments. A loft apartment may use a studio floorplan while providing an airy space with plenty of extra room. A "junior one-bedroom" is an intermediate step between a studio and one bedroom apartment and may feature a separated sleeping area, while maintaining the all-in-one room design of a studio. 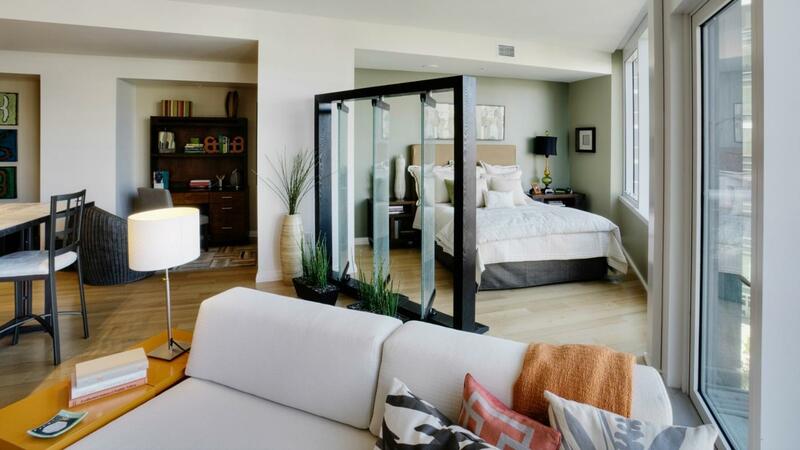 What Is the Difference Between a Studio Apartment and an One-Bedroom Apartment?